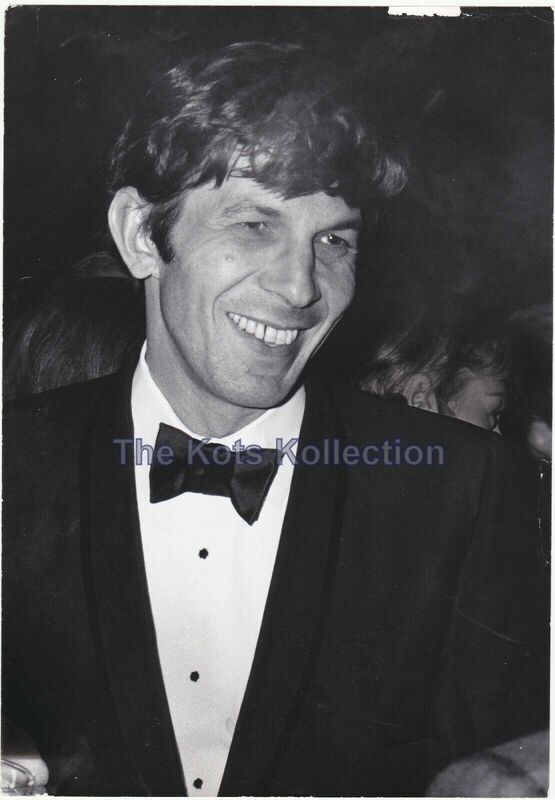 I came across this beautiful candid of Leonard taken in 1970! Lovely! Thanks to Monica Eugenia Reinoso for finding this! I’m guessing it was at an award ceremony; probably the Emmys.